Based on the original logo sketch of the new DGA logo. 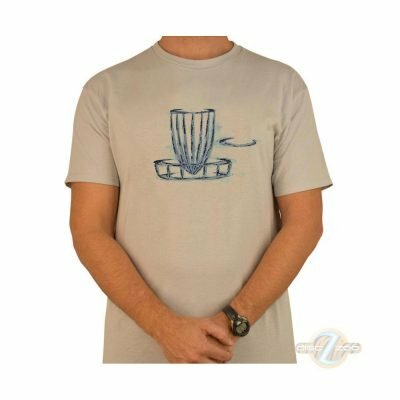 The Sketch Disc Golf Tee Shirt is designed from the original DGA basket logo sketch that later turned into the current DGA logo you see today. Sketch Tee’s are fashion fit and just as comfortable as they are stylish. With its distinctive look, the DGA Sketch Disc Golf Tee Shirt will be the perfect fit for any disc golfer! Sketch Tee’s are made of 100% Pre-shrunk cotton.